Despite almost four in 10 (38 percent) taxpayers saying they are worried they will become a victim of tax fraud or tax identity theft during tax season, 45 percent admit to storing tax paperwork in a box, desk drawer or unlocked cabinet at home or work. What’s more, nearly one in five (19 percent) admit they do not shred tax paperwork or physical documents containing sensitive information before throwing them away. 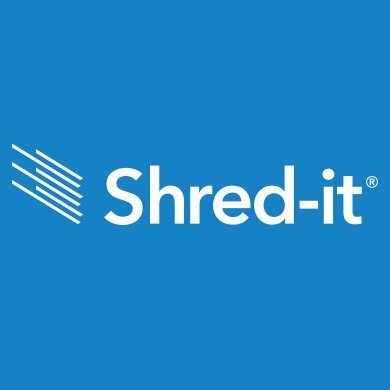 That is according to Shred-it’s 2019 Tax Season and Fraud Prevention Report which reveals taxpayer concerns, habits and insight on information security and fraud awareness during tax season.